Goldberg, Eleanor and Michael LaMagna. "Open Educational Resources in Higher Education," College & Research Libraries 73.6 (June 2012): 334-337, Web. Commonwealth of Learning: What are Open Educational Resources? UNESCO: What are Open Educational Resources? In this one-hour workshop we will explore where to find OERs, licenses, and how to adapt them into your classes. 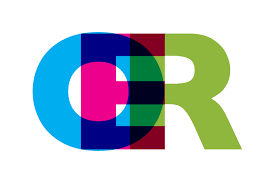 For more information visit the Library's OER Guide.